Start taking classes at 805 Brazilian Jiu Jitsu and other studios! 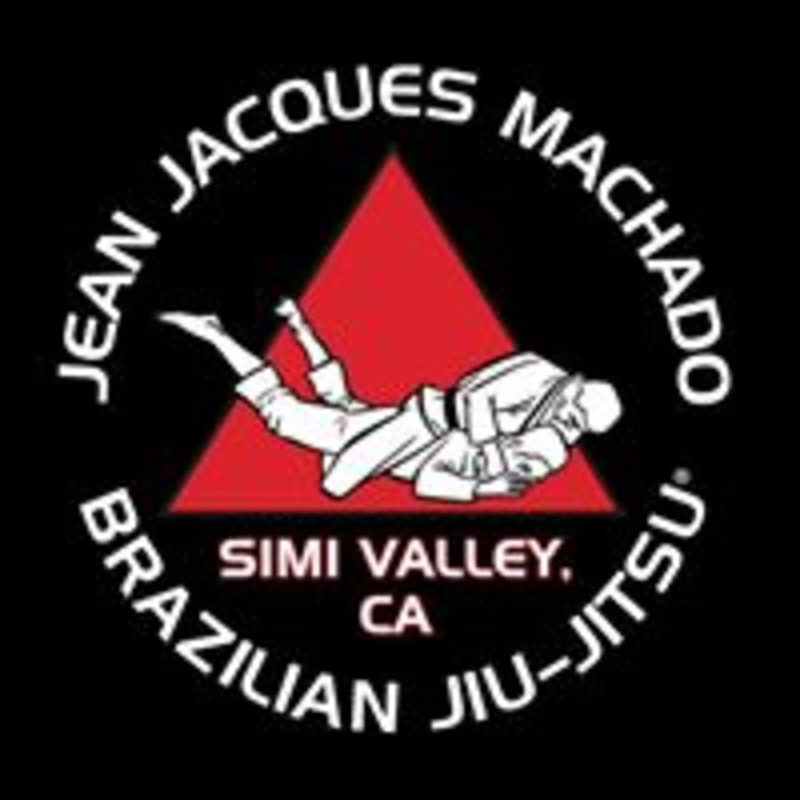 805 Brazilian Jiu Jitsu is an Official Jean Jacques Machado Affiliate Academy. From Rio de Janeiro, Brazil, where Master Jean Jacques trained with his brothers under the tutelage of his uncles Carlos and Helio Gracie, to Tarzana, California where the first Machado Academy was founded, they hold this tradition proudly as a cornerstone of fostering excellence. Please wear clothing that is comfortable to move in with no zippers, buttons or jewelry. 805 Brazilian Jiu Jitsu is located at 407 E. Los Angeles Ave, Unit J, Simi Valley, CA. Thiis class was great and the instructors and participants were very helpful and insightful. Definately would recommend to others.